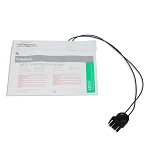 Cable, connector and foil pouch only. 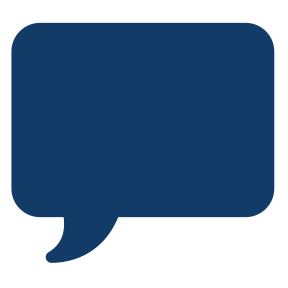 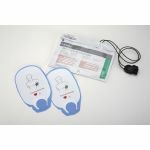 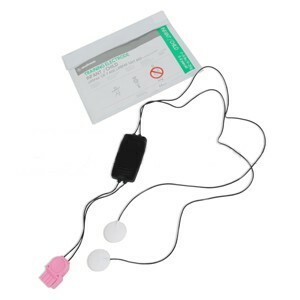 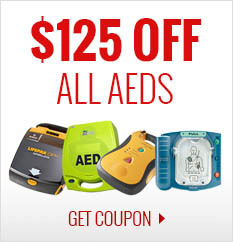 Adhesive portion of AED training electrodes sold separately. 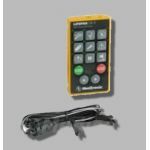 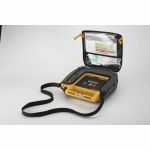 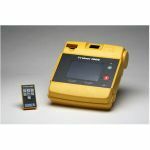 Compatible with Physio-Control AEDs.